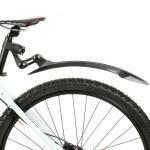 Designed specifically for mountain bikes the Deflector RM60+ Rear Mudguard from Zefal mounts to your seat post via a screw turn tightening strap. Compatible with seat posts from 25mm to 32mm in diameter the mount also has two adjustment points allowing you to change the angle of the mudguard and the distance from the wheel. 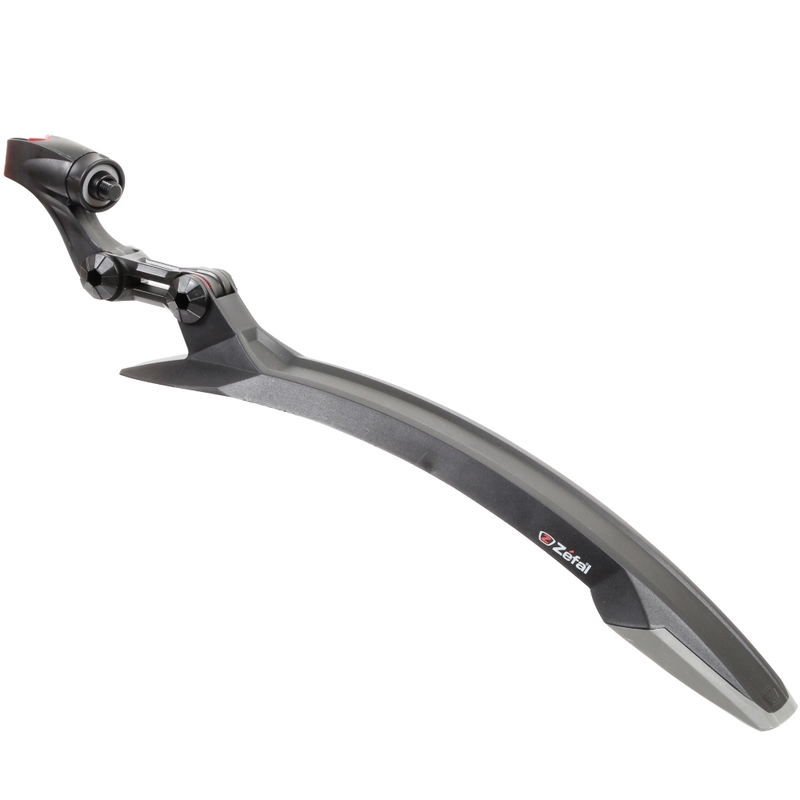 Made from a technopolymer resign with a dual material tip the Deflector RM60+ is lightweight while remaining strong and durable.